The Fall 2013 Baker Academic catalog is out. I am particularly interested in two Acts commentaries that are scheduled to be available this year. Hopefully, both will be done in time for SBL/ETS. 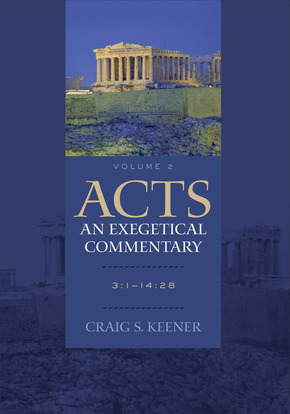 Craig Keener's Acts: An Exegetical Commentary, vol. 2: 3:1-14:28 is due in October. You can read more about this volume here. 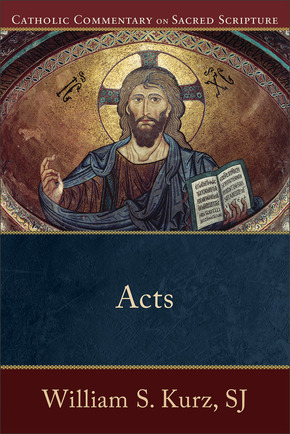 William Kurz's Acts in the Catholic Commentary on Sacred Scripture series is due in November. You can read more about this volume here.